The Prince’s Magic Carpet – a ride in its own league. You can describe this weapon in three easy words; clean, sharp and aggressive. 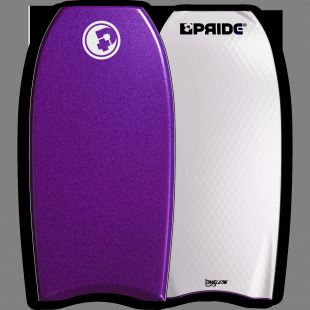 The brain child of one of bodyboarding’s most recognized figures, Pierre Louis Costes, The Answer contains a template designed for power surfing. 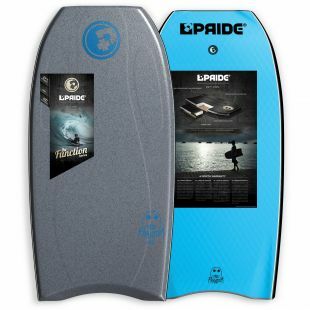 This model features a NRG+ core, with mesh, 1 Carbon Fibre stringer and the Single to Double concave bottom. 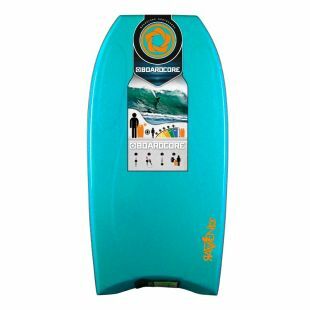 I was like should i buy this board, Nrg+ , what is gonna change? i'm not a crazy nugget but really enjoy the ride, currently using it as my everyday board. One of the guyz from the website gave me advices according to my expectation, so thanks mate ! fast delivery too. 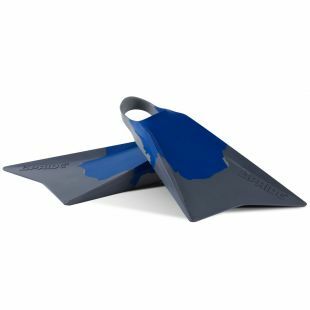 Must have in your quiver ! Arrivée en parfait état. 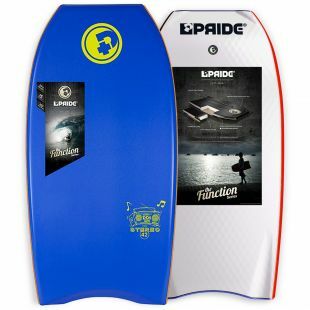 La board est exactement comme sur les photos, qualité top. 4 jours pour arrivée à la réunion.